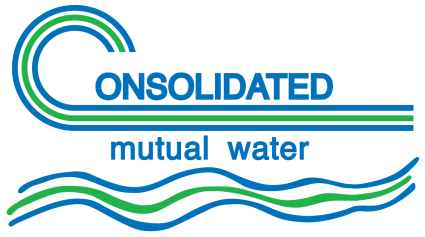 Interruptions in water service are infrequent within Consolidated’s service area. However, if interruptions or emergencies do occur, we want to notify you as quickly as possible. Currently, we inform you of a scheduled interruption in service by hanging a notice on your door, or a Consolidated Serviceman may come to your door to alert you personally. If you see water gushing or bubbling up from under the street, or think there is a possible leak, please call (303) 238-0451 – 24 hours a day, 7 days a week. Once we receive a call from you, a serviceman will investigate immediately. Think there’s a possible leak? We are in the process of implementing a notification system that will allow us to email, call or text our customers in the event of interruptions of water service. We are collecting contact information now to build this notification system. Sign up for emergency notifications to ensure that you’ll know what we know!